Westwood One | Objective Consulting, Inc. 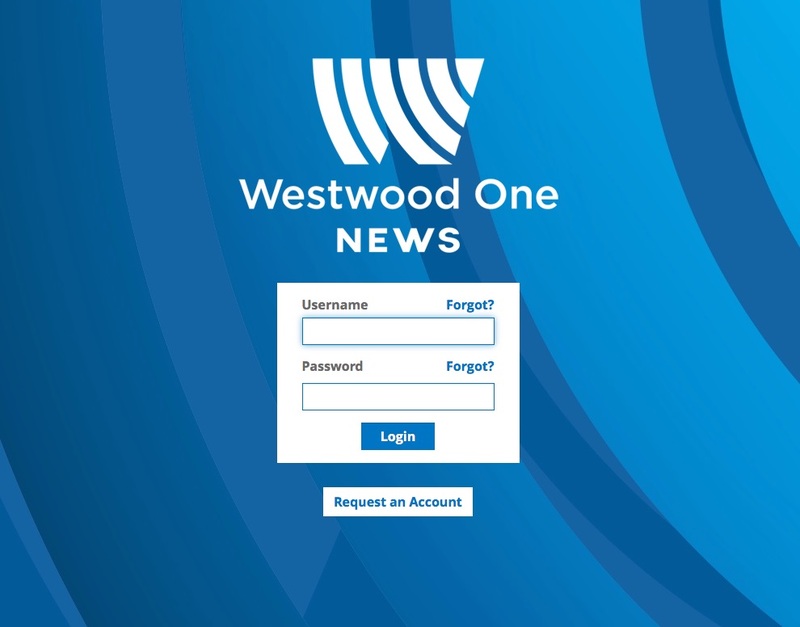 The national facing arm of Cumulus Media, Westwood One is a leading multi-platform provider of sports, music, news, spoken word, and digital audio content. 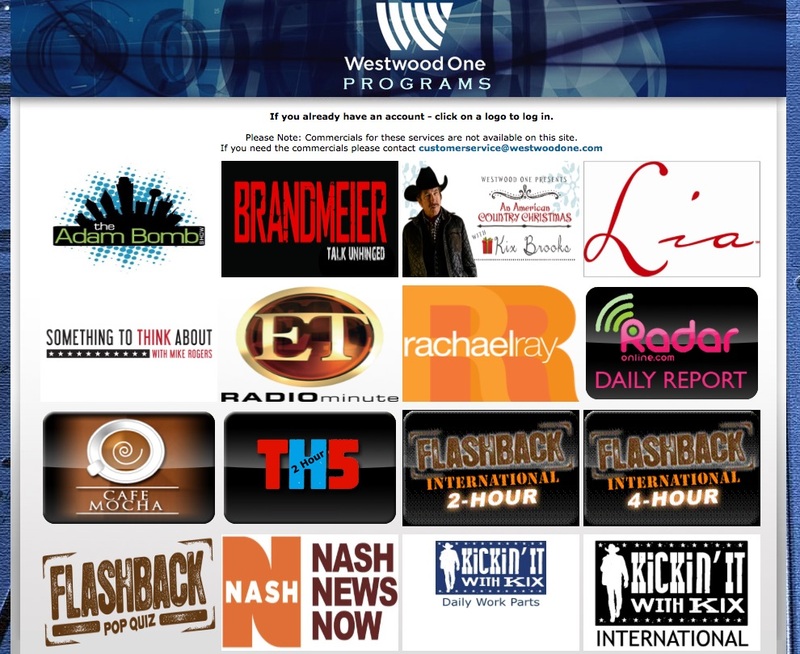 OCI has developed and supported a flexible platform that enables Cumulus, and now Westwood One, deliver content to affiliates all over the country. 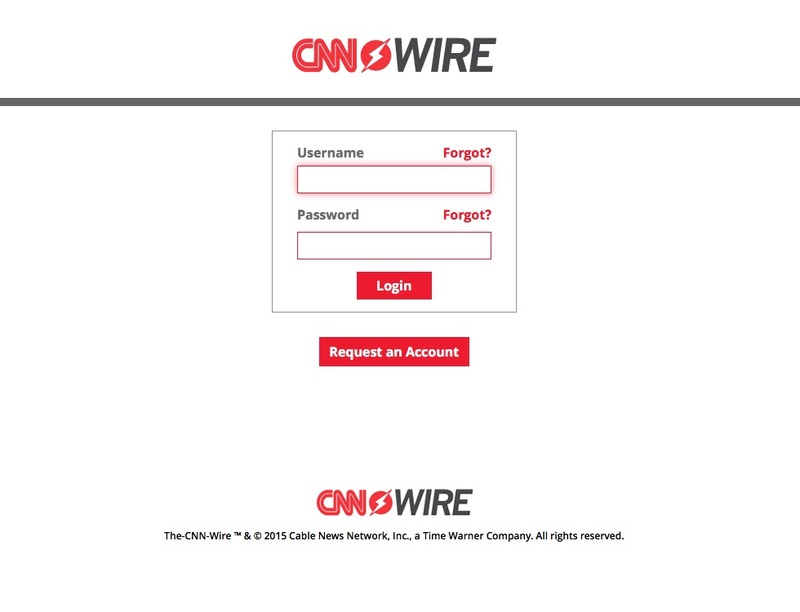 Our customized platform, built upon Internet standards and using open source, help give our customers a competitive advantage.